Tungsten Carbide grit coated Blades. For use with any 300mm hacksaw. 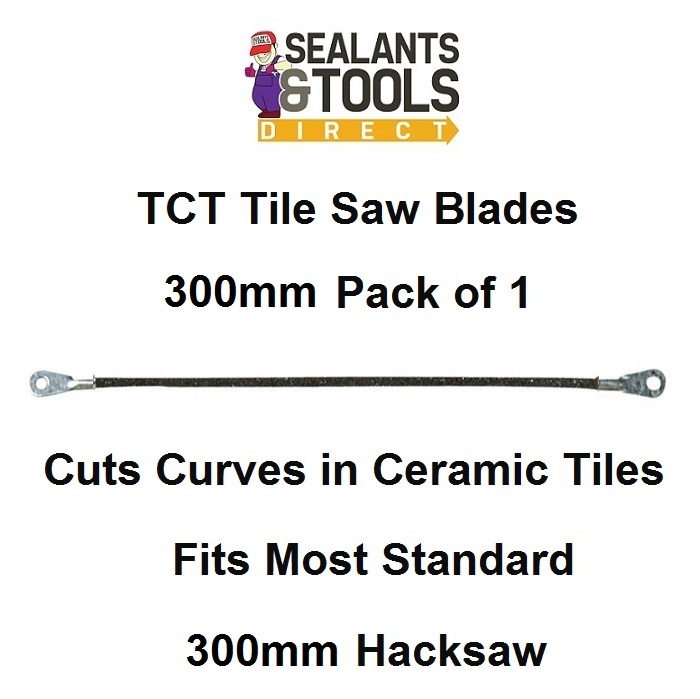 Ideal for cutting and shaping ceramic tiles.